My name is Bobby Nichols. 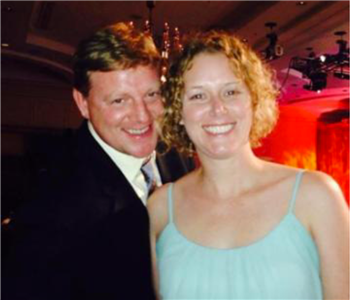 Along with my wife Kata, I currently own and operate SERVPRO of Kankakee County. I understand the stress and worry that comes with a fire or water damage, and the disruption it can cause in your life, home or business. Our goal is to minimize that disruption and help restore order to your home or business as quickly as possible, and we achieve that for our customers every day. I have over 20 years experience in the property restoration industry and have worked and trained with some of the best in the business. Whether you have had a flooded kitchen or a fire in an entire industrial complex, we are trained, equipped and experienced to restore, or even rebuild your property. Our franchise ranks in the top 100 SERVPRO franchises in the country. We are also members of the elite SERVPRO Disaster Recovery Team (DRT). We travel anywhere in the country to restore anything from storm-ravaged communities to office buildings, multi-family, and everything in retail from restaurants to entire regional malls. 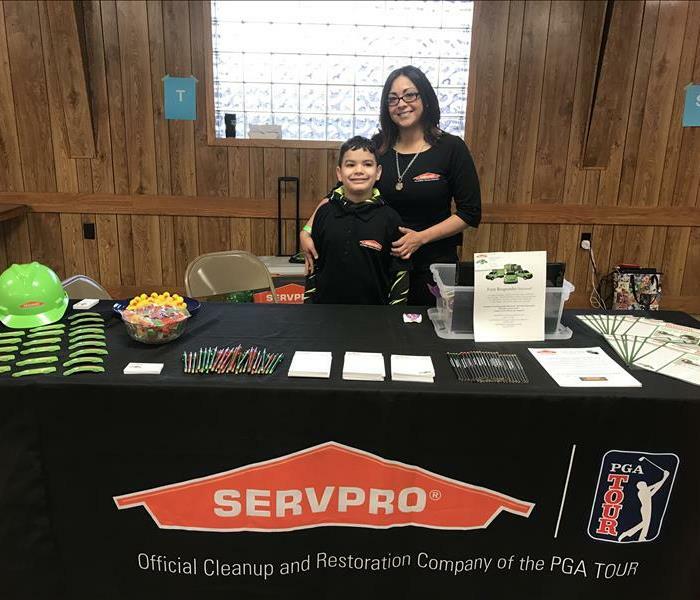 I work daily to improve the services we provide for our clients and feel that our staff here at SERVPRO is the best I’ve ever worked with since my start in 1995. I'm a father of 2 beautiful little girls and have been married to my best friend and business partner Kata for ten years. They motivate me to be the best I can be and to work hard every day. My personal goals include wanting to see as much of this world as I can and to make a difference as often as possible. My business goals include building a business where every staff member feels valuable and wanted every single day. I also want our business to have the capability to respond faster and better to any disaster in our area(s). SERVPRO Storm Trooper on Star Wars Day!